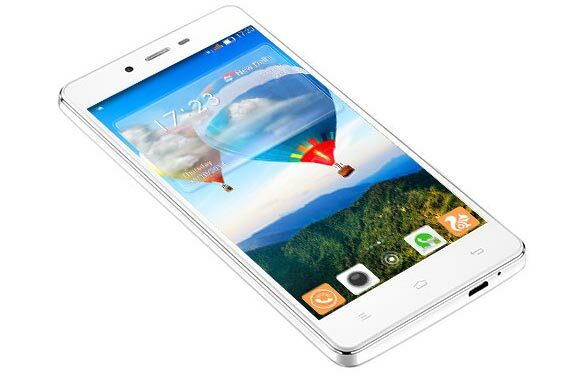 Gionee has unveiled the Marathon M3 smartphone, which is currently available for purchase in Inda. One of the key features of the Gionee Marathon M3 is its battery, a 5,000mAh monster, which the company estimates can last up to 32 hours of 3G talk time and 33 days of stand-by. The Marathon M3 runs on Android 4.4 KitKat and is built around a 5" IPS LCD of 720p resolution. Naturally, a battery this big comes at a cost. The phone measures 144.5 x 71.4 x 10.4mm and weighs 180 grams. The phone features a MediaTek MT6582 SoC with a 1.3 GHz quad-core CPU and 1GB of RAM. Internal storage is 8GB and is expandable up to 128GB via the microSD card slot. At the back, there's an 8MP snapper, which offers 720p video recording, while a 2MP camera takes care of selfies at the front. this gionee m3 of a thing .d amigo ui of 2.0 ...is it DAT bad? It's weight, I think more than 233gram.